Mmmmm.... zucchini doesn't get better than this! 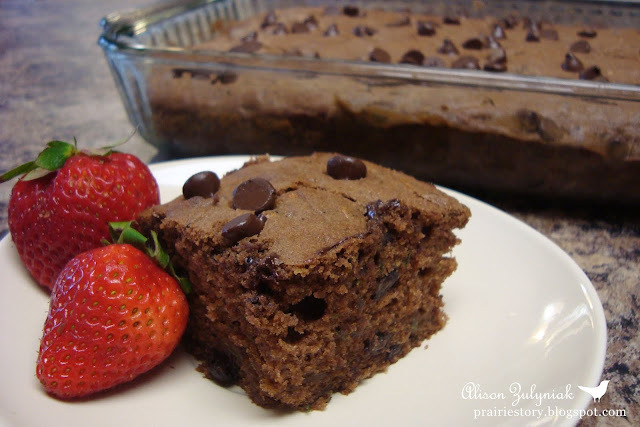 This cake is total comfort food for me, taking me back to summer afternoon snack time as a kid. yummy Looks so good. I love zucchini bread so this is a nice twist!